Welcome to the cannabis resources page. 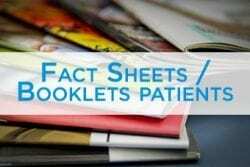 Below is a list of resources to support you in the management of patients who use cannabis. 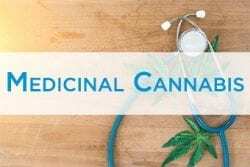 NSW Health provide an excellent overview of cannabis, its effects, how it affects the body, the law, pregnancy and much more. This can information can be found here. How do you look after someone who is greening out on cannabis? 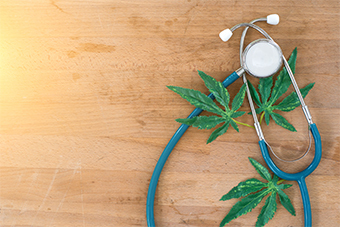 Cannabis Information and Support provide three different tools for quitting, each offers opportunities to think about how you will quit, the support you may need and guidance for getting through the some of the trickier parts of giving up marijuana. Non-residential day rehabilitation, including individual counselling, care coordination, group programs and intensive outreach for people aged 14-25 years Services are available in Chatswood and Manly. To access the program call 9977 0711. Non-residential rehabilitation for adults over 18 years old, including individual and group counselling, support to family members of people who have an addiction. Services available in Chatswood and Manly. To access the program call 1800 397 739. Non-residential day rehabilitation for Aboriginal and Torres Strait Islander adults over 18 years old, including individual and group counselling, support to family members of people who have an addiction. Services available in Chatswood and Manly. To access the program call 1800 397 739. Face-to-face in Surry Hills and remote access program (Skype or telephone) providing intensive, structured interventions within a harm reduction model to Lesbian, Gay, Transgender and Intersex people with alcohol and other drug misuse issues. Up to 12 sessions with the ability to extend. To access the program call 1800 063 060. 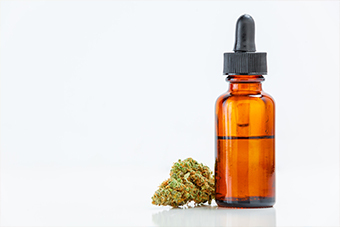 New NSW Cannabis Advisory Service – A Cannabis Medicines Advisory Service has been established to provide expert advice and support to NSW health care professionals. For more information click here. 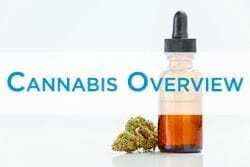 Webinar: Understanding Cannabis Medicines (Part 1): Current evidence and availability – This RACGP webinar has been designed to update GPs on the current landscape regarding cannabis medicines, including how they work, the available evidence for use for different health conditions, and precautions for use. 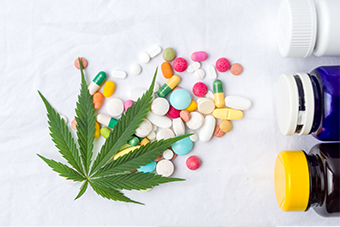 Webinar: Understanding Cannabis Medicines (Part 2): Prescribing in General Practice – This RACGP webinar focuses on how cannabis medicines can be prescribed, the role of GPs and the importance of informed consent and monitoring patients on cannabis medicines. National Drug and Alcohol Research Centre NDARC is recognised internationally as a Research Centre of Excellence and was opened at the University of New South Wales (UNSW) in 1987. It is funded by the Australian government as part of its National Drug Strategy. Visit website. Your Room is a NSW Health website that provides facts for patients, parents and clinicians about alcohol and other drugs. Visit website. 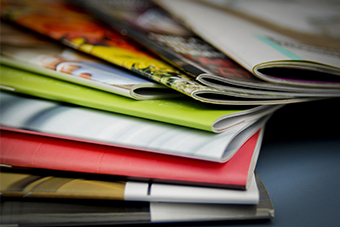 Drug Info by the State Library of New South Wales, provides free information about drugs, alcohol and the law for the community of New South Wales. Visit website. Drug and Alcohol Research and Training Australia (DARTA) aims to provide education and training expertise as well as high quality research assistance on a wide range of alcohol and other drug issues. Visit website. The Health Effects of Cannabis and Cannabinoids: The Current State of Evidence and Recommendations for Research (book) – Free download. residential treatment and remained engaged with her mother as she returned home. As Sky’s treatment in the community continued, SDECC helped Sky to find independent accommodation and get a part-time job. Sky continues to receive counselling support from her SDECC worker to maintain her recovery and pursue further life goals.